Dr. Nigma Talib is a Naturopathic Practitioner who addresses health and quality of life in order to create the most potent beauty products. 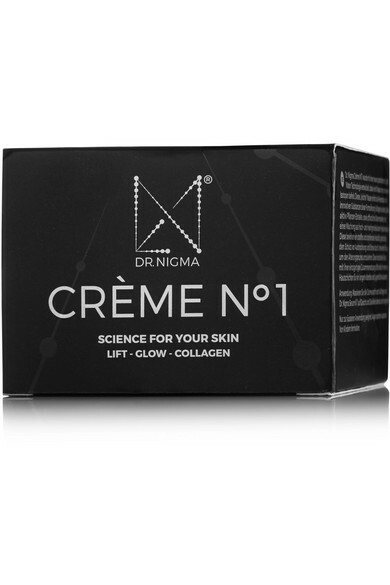 This anti-aging 'Crème N°1' is enriched with jellyfish collagen, active plant extracts and stem cells, as well as hyaluronic acid - the patented 'Light Water Technology' ensures these nourishing ingredients are rapidly absorbed deep into the skin. 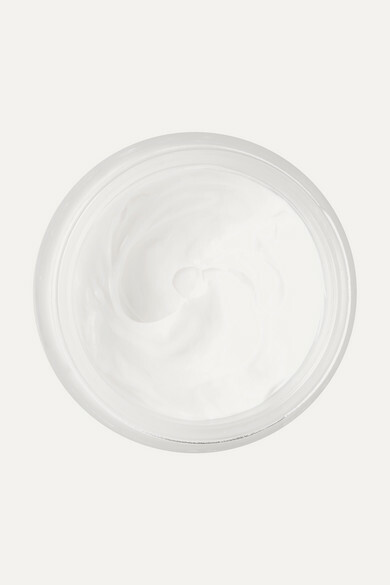 Combine it with Serum N°1 for the best results.